NIV Wonders of Creation Holy Bible by Zondervan is an incredible Bible! I love that this Bible features over 50 ready-to-color pages alongside the full text of the New International Version (NIV) translation. Now you can read your Bible and color while memorizing scripture, focusing on Gods word and praying. The ribbon marker makes it easy to mark your place. 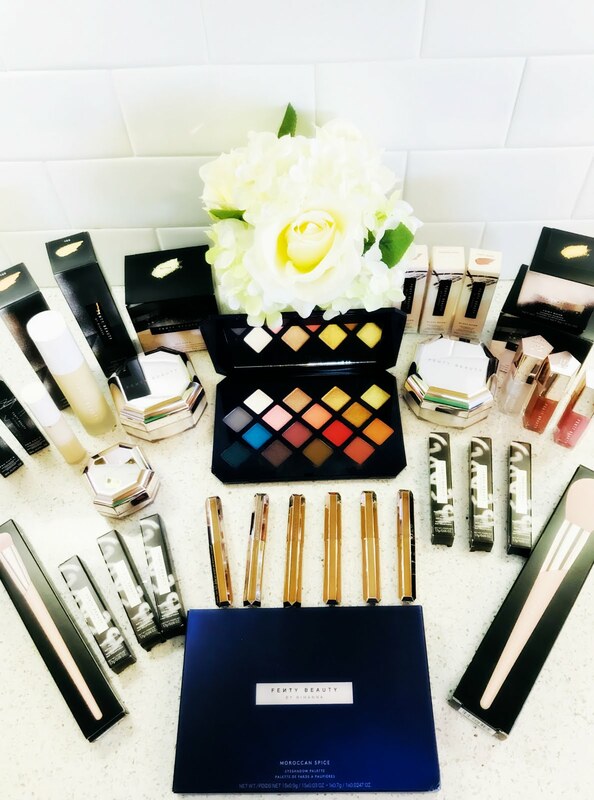 There's also a presentation page for gift giving which is perfect since NIV Wonders of Creation Holy Bible by Zondervan would make an excellent gift for others! This Bible is absolutely fantastic! My eight year old loves it and I know she's spending more time in Gods word because of it! 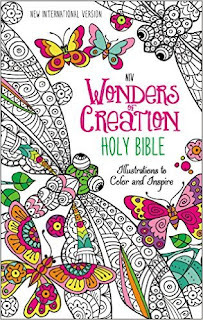 You can find NIV Wonders of Creation Holy Bible by Zondervan on Amazon, Barnes and Noble and other bookstores.